More so than ever, local authorities need to ensure they are choosing the most cost effective and sustainable solution for the recycling and treatment of organic wastes. We are aware of the issues that face local authorities and will work closely with you to identify a solution that addresses your requirements. 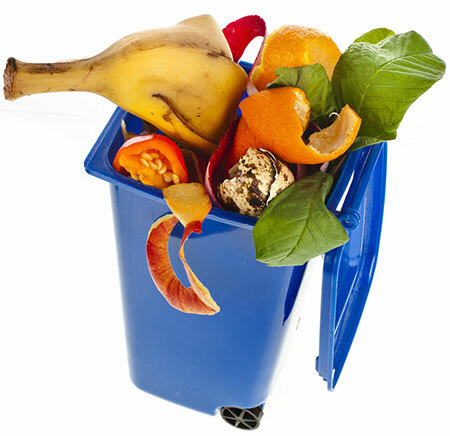 We already have a number of contracts in place with local authorities to collect, transport and recycle the material from source separated kitchen household food waste collections so we are well placed to provide this service. Amey’s Wolverhampton Contract has been working with Lower Reule Bioenergy since 2010 when the new food waste collection scheme was introduced in the City of Wolverhampton. Serving more than 98,000 customers, the weekly food waste recycling scheme was the first element of a service reconfiguration in the City aimed at increasing recycling. Working with Lower Reule whilst the service was being designed enabled Amey’s team to address processing issues as part of the holistic service review. 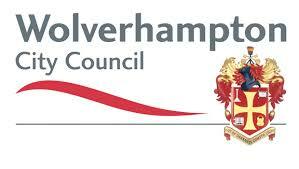 Lower Reule helped design how the service delivered to customers in Wolverhampton and their professional expertise ensure that food waste continued to make a valuable contribution to the recycling service. Newcastle Borough Council has worked with Lower Reule Bioenergy Ltd for over 4 years and over that time Helen and her team has provided an outstanding and reliable service. The Council generates over 3,000 tonnes of food waste per year, all of which has been treated by Lower Reule without a single lapse in service. Lower Reule has supported the Councils recycling education programme by providing information and hosting visits for our residents and Councillors. It is great to work with a contractor that puts the needs of the Client first and over the last four year a great partnership has been developed.